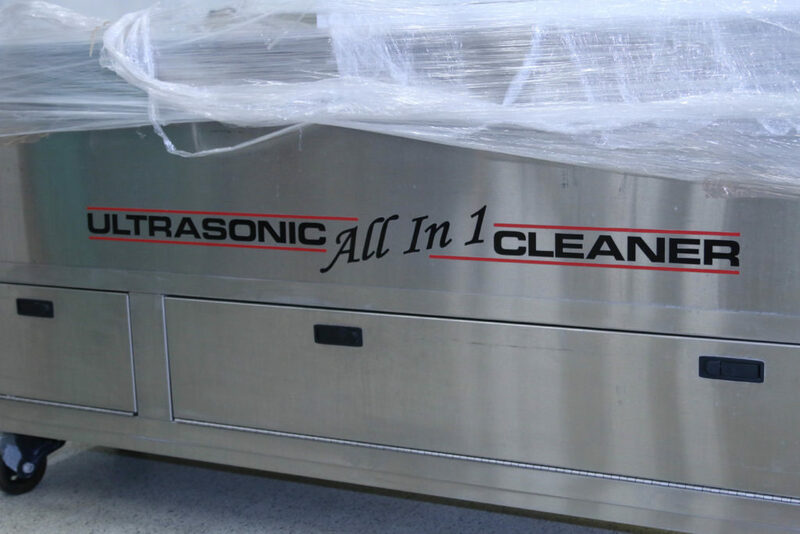 Used Ultrasonic Blind Cleaning Machines For Sale! 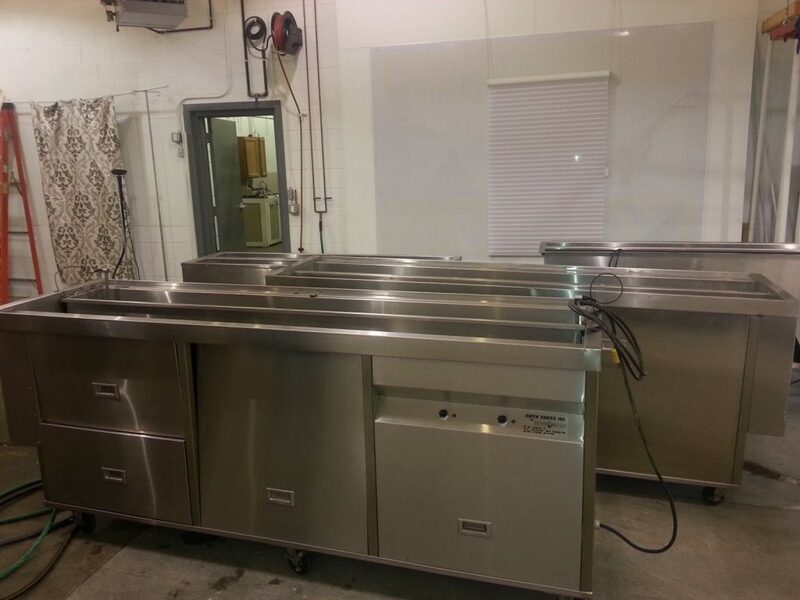 Blind Cleaning Services is selling four (4) used Ultrasonic Blind Cleaning Machines – all in good working condition! 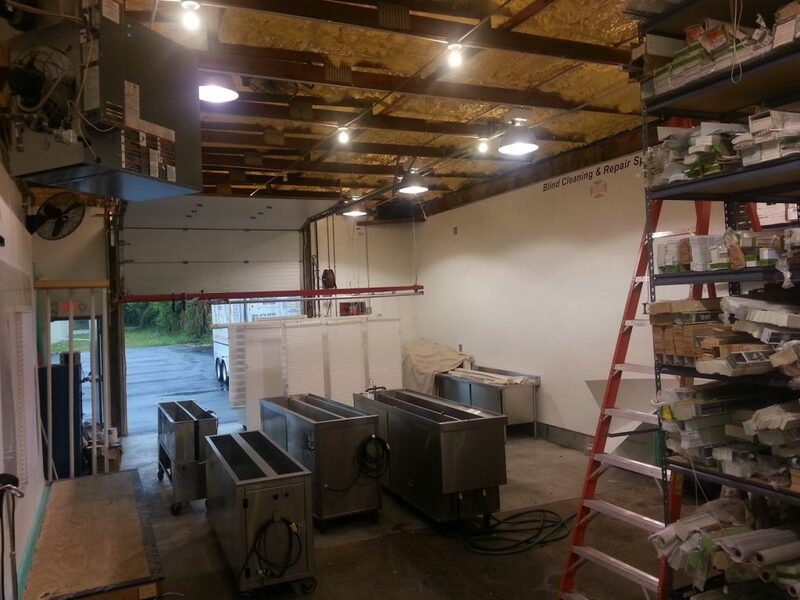 Two machines have cleaning/rinse tanks that are 6′ long (1st machine) price is; $4,800 and (2nd machine) price is; $5,200. 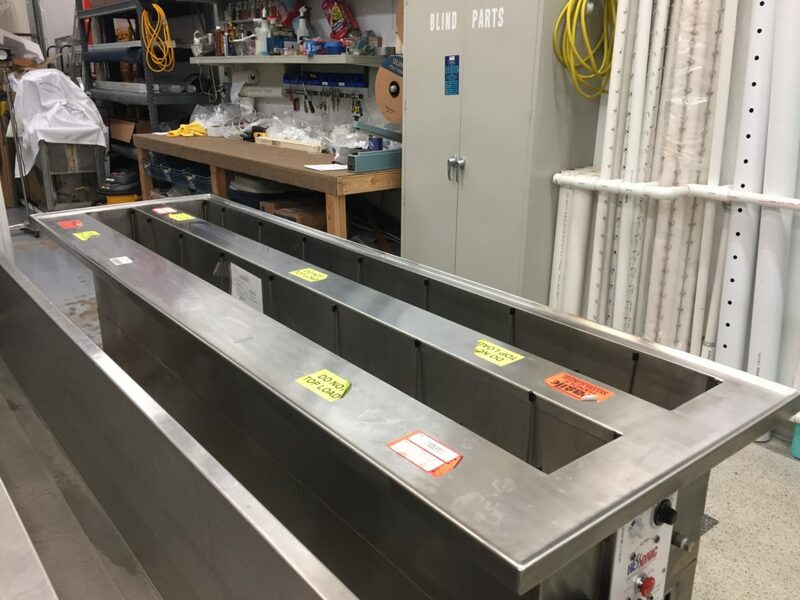 The other two machines tanks are 8′ long (3rd machine) price is; $6,200 and (4th machine) price is $7,300. 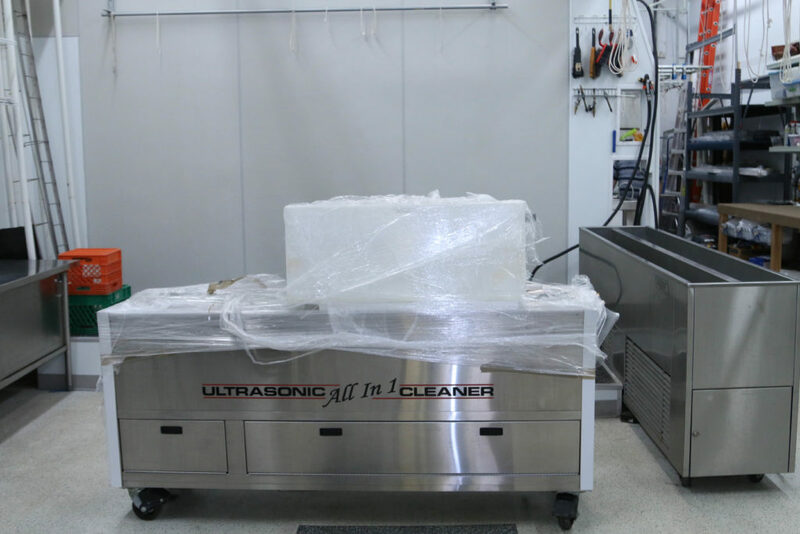 We are selling a brand new Hessonic Ultrasonic Blind Cleaning Machine for $18,500.00. 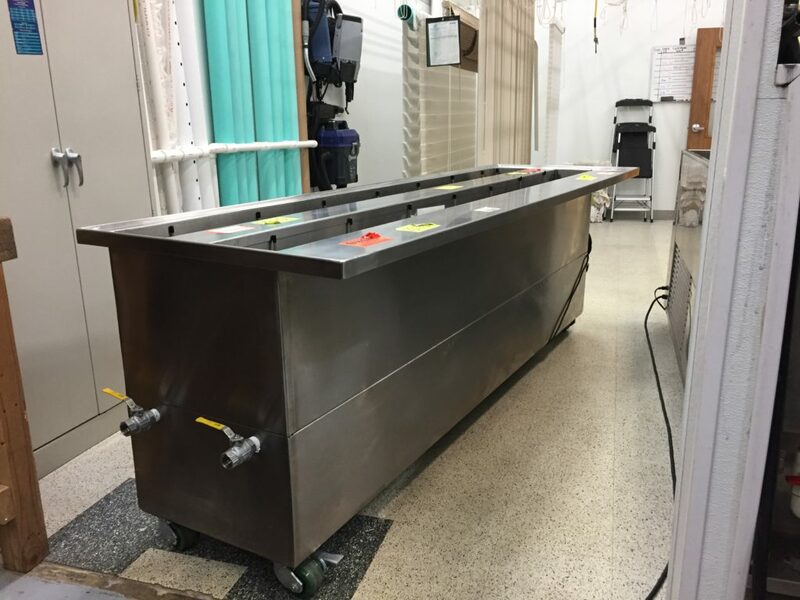 This machine has never been used and is in perfect condition. 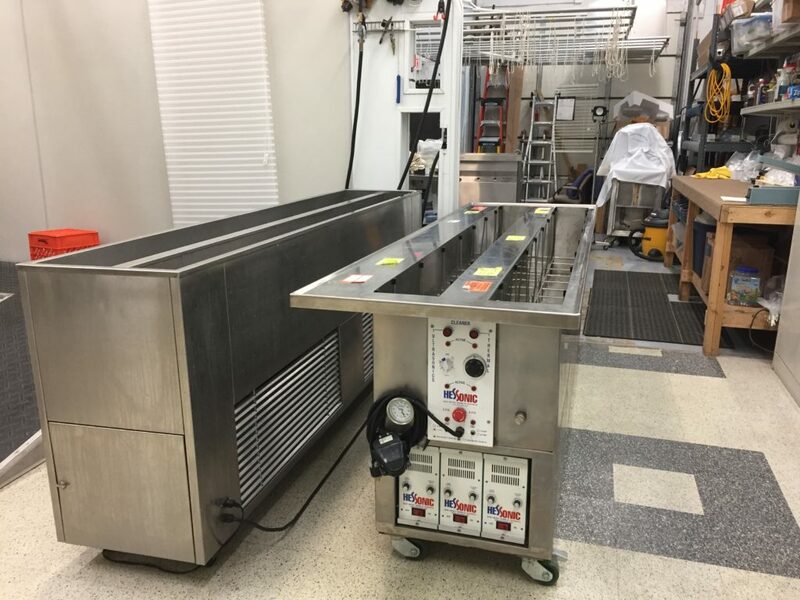 If you’re in the market for a new top of the line Ultrasonic Cleaning Machine at a great price, then this Hessonic Ultrasonic Cleaning Machine is perfect for you. The MSRP for this machine is over $23K! Call for more information, this machine is priced to sell and won’t last long. Lastly, we are selling a like new Dirty Blinds Ultrasonic All-In-1 Cleaner for $13,500. It has about 50 hours of run time and that’s not even the entire break-in period. If you want a new machine at a great price, this is the one for you. Don’t spend over $20k on a new machine when you can get this one for less! 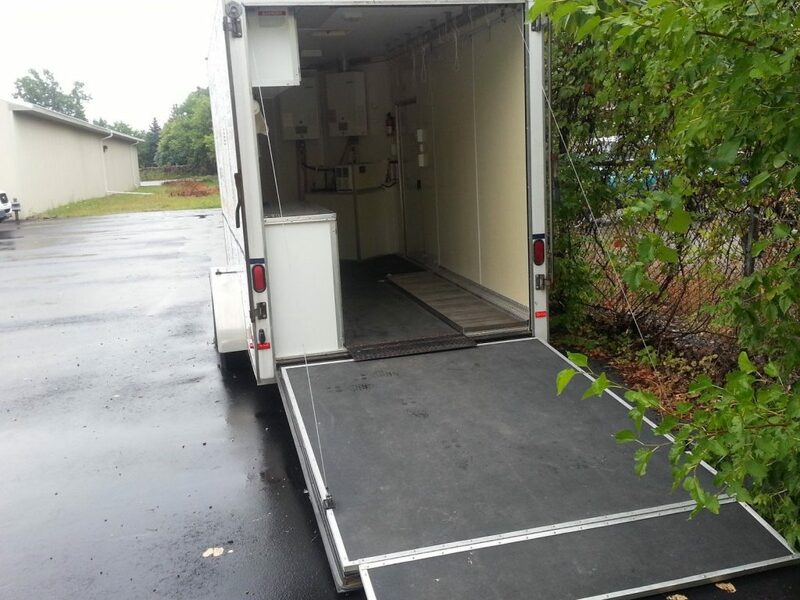 We also have one used mobile blind cleaning trailer that is 20′ long, 7′ high (work area inside) and fully-equipped with pre-treat blind wash wall, built-in propane furnace and two Bosch tank-less hot water units – all for $16,500. Also for an additional cost, we can provide 5-days comprehensive training program in ultrasonic blind cleaning, repairs, marketing and sales. 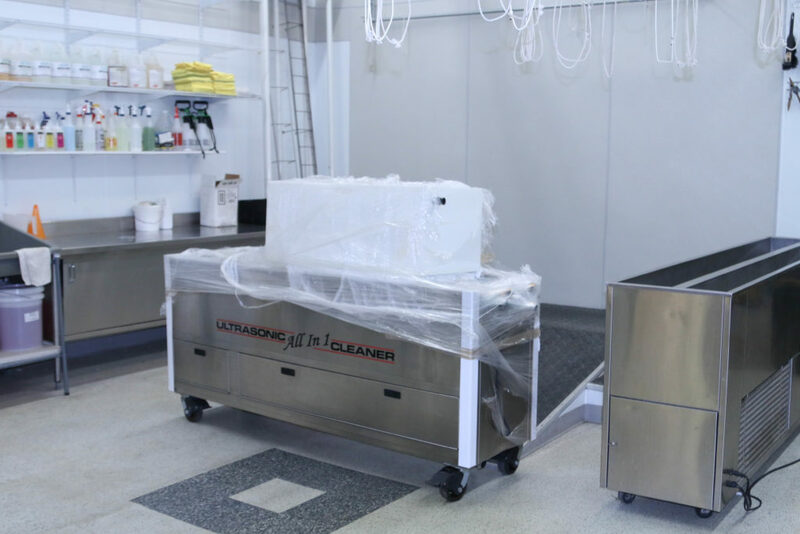 You will receive unsurpassed training from two co-trainers that have diverse certifications in ultrasonic blind cleaning, repairs and installation, along with over 30 years of combined real-world experience successfully owning and operating blind cleaning & repair service businesses. Buy Used and Save Money! 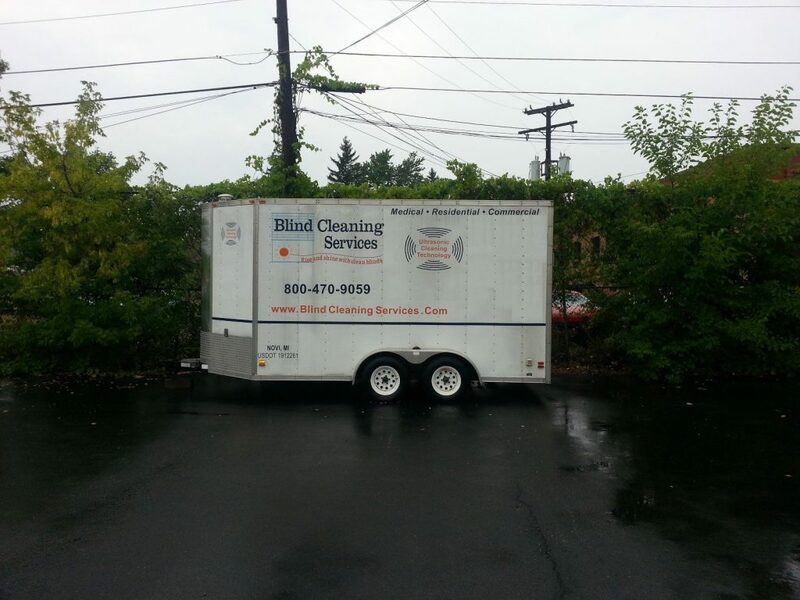 We believe a critical element when starting a blind cleaning/repair business begins by reducing your capital startup cost in SAVING THOUSANDS OF DOLLARS simply by buying a GOOD USED ULTRASONIC MACHINE rather than incurring much higher-costs and risk in buying a new machine and use the savings for marketing purposes to obtain customers! Based on our years of experience in this niche service business and building a successful company from scratch, we observed nearly all startup companies that failed began by buying a new machine rather than keeping the money in their pockets while building a customer base. Most believed by simply opening their doors customers would be plentiful because there are millions of blinds everywhere! Worse, most were setup for failure by starting a business with the advice and training from sellers of new equipment, whose core business and survival depends on selling new equipment! Most sellers of new equipment claim to be experts yet, have not cleaned many types of the newer fabric blinds, have knowledge in how to cost-effectively process jobs on a volume basis, lack real-world experience owning and operating a blind cleaning/repair business! Give us a call to discuss more about the business and industry – talk is free! We Are By Appointment Only, Please Call To Make An Appointment. 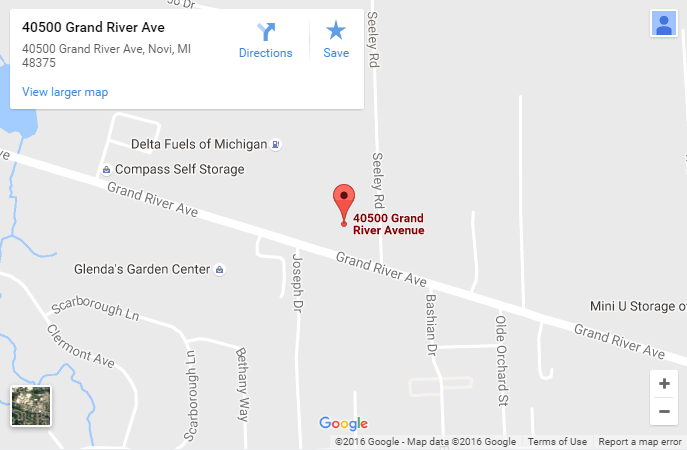 Residential – Monday-Saturday 9:00am-5:00pm, excluding holidays. Commercial – Tuesday-Saturday 6:00pm-6:00am, excluding holidays.